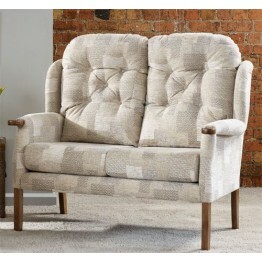 The Cintique range of chairs and sofas are made in many different styles such as the vermont, belvedere, winchester, lydia, richmond, sophie & virginia. 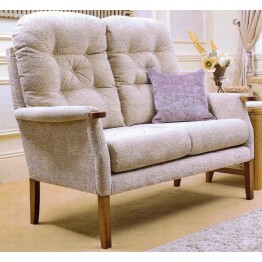 Cintique upholstery can be ordered as settee, sofa, chair, recliner or footstool. 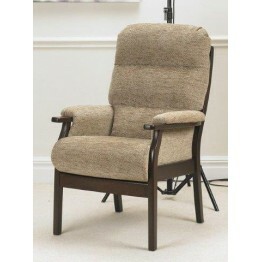 Some models also have an option of a swivel recliner chair as well. All items are made with solid ash or beech frames and Cintique's very own steel spring system, the timber frames are made using traditional joinery techniques including mortise & tenon joints, to ensure each piece will stand the test of time. 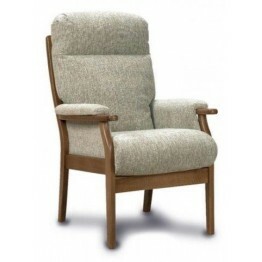 All fabrics that are offered in the cintique furniture swatches books are vigerously tested to give a long lifetime of use, as well as many suites featuring reversible seat and back cushions. 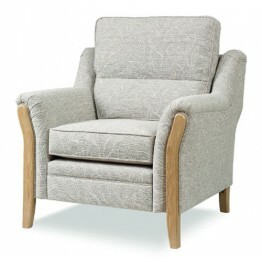 The name Cintique has become synonymous with British quality and real comfort. 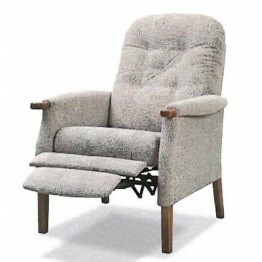 Established in 1908 Cintique is proud of its long heritage of manufacturing in the UK. Wood Shades & Fabrics are shown at the bottom of this page. 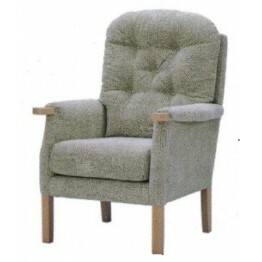 All prices include VAT and its free delivery across mainland England & Wales. 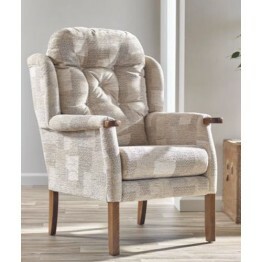 The Alberta collection has a solid ash showwood frame with feature slats to the back and sides of th.. 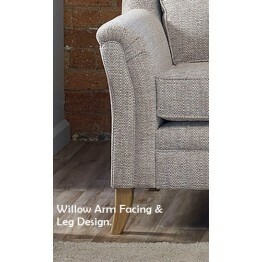 The Alberta sofa has a solid ash showwood frame with feature .. 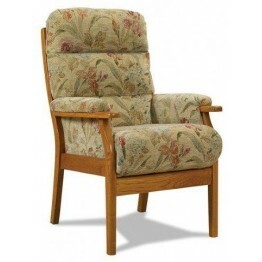 The Alberta offers a solid ash showwood frame with feature slats to the back and sides of the mode.. 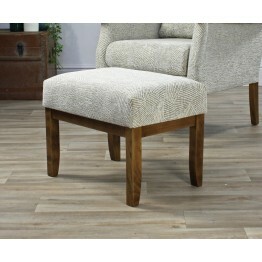 The Alberta footstool has a solid ash showwood frame and a full cushioned top. Use it as a footstool..
Cintique Avon Chair which is made in many different Citnque fabrics as well as 5 different wood shad..
CHE/2S Cintique Cheshire 2str Settee.Dimensions : Overall Height 110cmOverall Depth 80cmOverall..
Cintique Cheshire Chair which can be made in the full range of Cintique upholstery fabrics, and also..
Cintique standard scatter cushions which can be ordered to compliment any of the Cintique upholstery..
ETO/2S Cintique Eton 2str Sofa by Cintique FurnitureDimensions : Overall Height: 44.5"Overall D.. 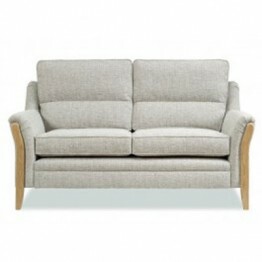 The Eton Wing 2 seater sofa made by Cintique can be made for you in a wide choice of fabrics and you.. 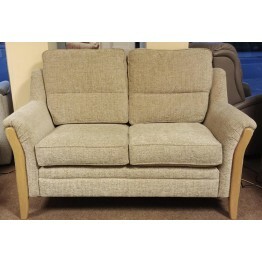 The Eton Wing 3 seater sofa made by Cintique can be made for you in a wide choice of fabrics and you..
Cintique Eton 3str Sofa by Cintique Furniture in Long Eaton (Nottingham) that has a high supportive ..
Cintique Eton Chair in average size. 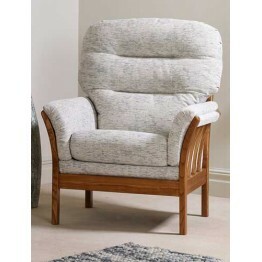 This chair has a wonderful supportive high back and also a reve.. 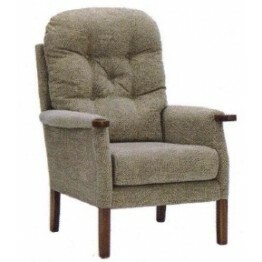 This is the Eton Wing chair and is made by Cintique and can be upholstered in a wide choice of fabri..
Cintique Eton Recliner Chair - Manual Action, simply push back from the arms and the footplate rolls.. 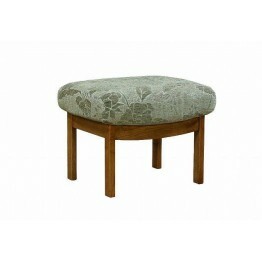 The Eton footstool has a solid ash showwood frame and a full cushioned top. 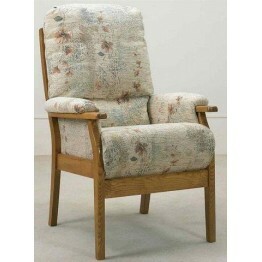 Use it as a footstool or..
Cut Length Fabric PLEASE NOTE THAT ORDERS OF LESS THAN 3 MTRS INCUR A CAR.. 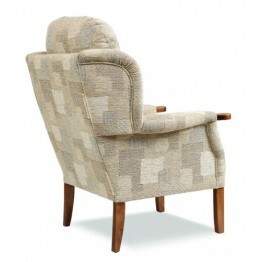 This is the Hazel chair from Cintique furniture. 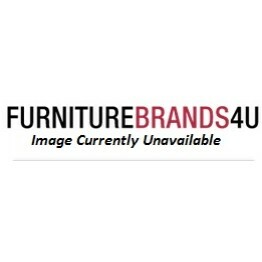 It features a reversible seat cushion and a great h.. 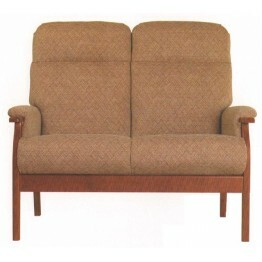 This is the Hazel large sofa that is made by Cintique furniture, this is the 2 cushion version. This.. 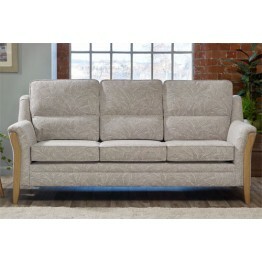 This is the Hazel large sofa that is made by Cintique furniture, this is the 3 cushion version. This.. 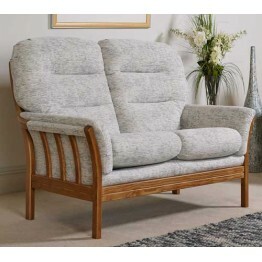 This is the Hazel medium sofa that is made by Cintique furniture, a great size sofa it your are look.. 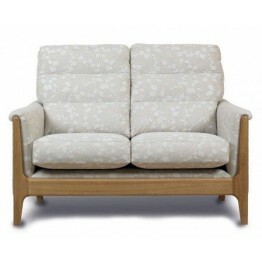 This is the Hazel small sofa that is made by Cintique furniture. 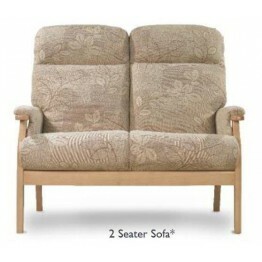 It features a reversible seat c.. 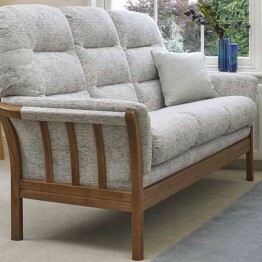 This is the LYD/2S Cintique Lydia 2 Str settee. 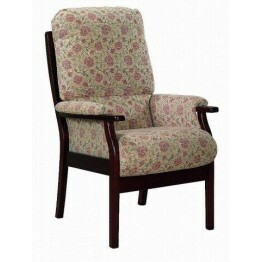 Dimensions : Overall Height: 99cm or 39"Overall..